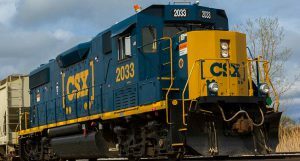 An agreement in principle has been reached between Missinippi Rail Partners and Fairfax Financial Holdings and OmniTRAX Inc. to restore rail service to northern Manitoba and transfer ownership of the Port of Churchill. 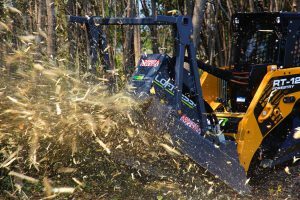 The government of Canada released news of the agreement late Wednesday and said the “historic arrangement…. provides the people of northern Manitoba with the opportunity to control their future.” The government also noted that 30 First Nations and 11 non-First Nations communities in northern Manitoba, as well as seven Kivalliq communities in western Nunavut were active participants in the agreement. The recently formed buying group consists of Fairfax Financial Holdings (Fairfax), AGT Food and Ingredients (AGT), Missinippi Rail Limited Partnership and OneNorth. 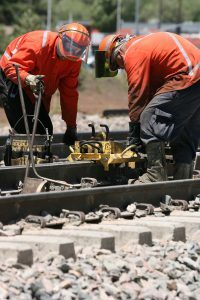 The government of Canada explained that Missinippi and OneNorth (together operating as Missinippi Rail Partners) provide First Nation and community participation through their ownership stake and shortline rail experience, thus providing further opportunities for economic development with affected Indigenous communities. The government also noted that Fairfax and AGT each offer significant private sector leadership and shortline rail experience to the partnership and are integral to the longer-term financial prospects of the Port of Churchill. “The people of northern Manitoba have long understood the value of the rail line. This agreement in principle allows those most affected to have a direct stake in the future and long-term interests of their communities,” said Minister of Natural Resources Jim Carr. 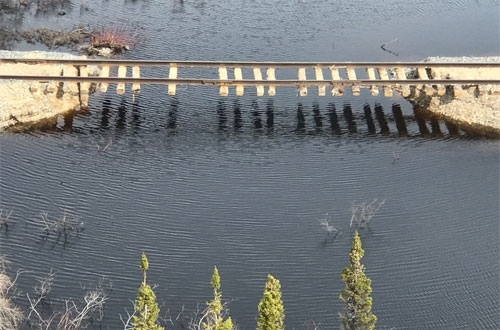 A major flooding event in the spring of 2017 damaged the Hudson Bay Railway (HBR) between Amery and Churchill, Manitoba, forcing service suspension. OmniTRAX Canada, which owns HBR, said repairs were too costly to be justified along the line and the search for new ownership intensified. OmniTRAX Inc. had originally entered into a Memorandum of Understanding with Missinippi Rail and One North on a potential sale of the Hudson Bay Rail line in December 2016, prior to the flood damage. 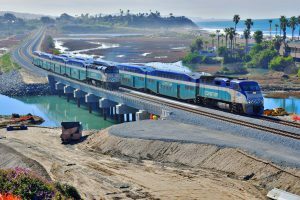 Fairfax Financial Holdings expressed its interest in partnering with Missinippi Rail and One North in November 2017. Should the deal with Missinippi Rail Partners and Fairfax be completed, the government says it is committed to re-establishing rail service before winter 2018.